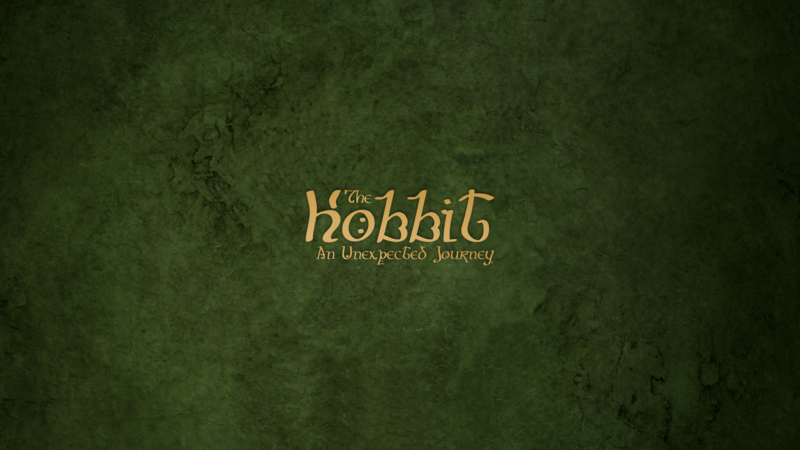 To say I am excited for the upcoming Hobbit Movie is an understatement:) Here is a collection of the wallpapers I have accumulated so far. 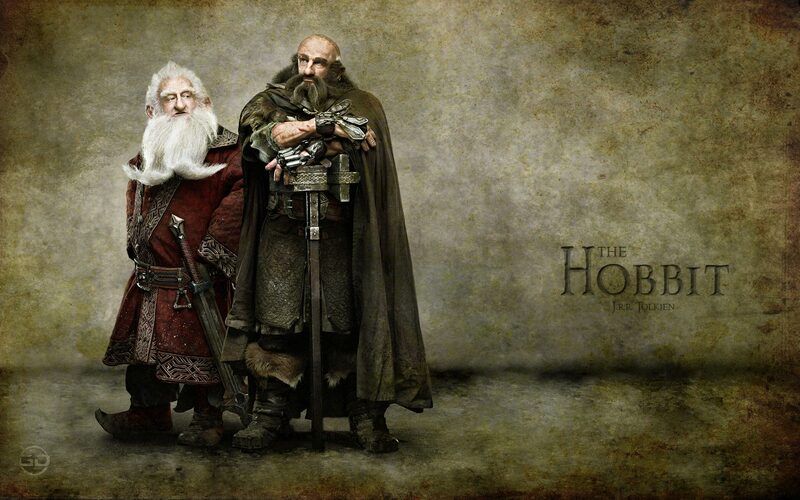 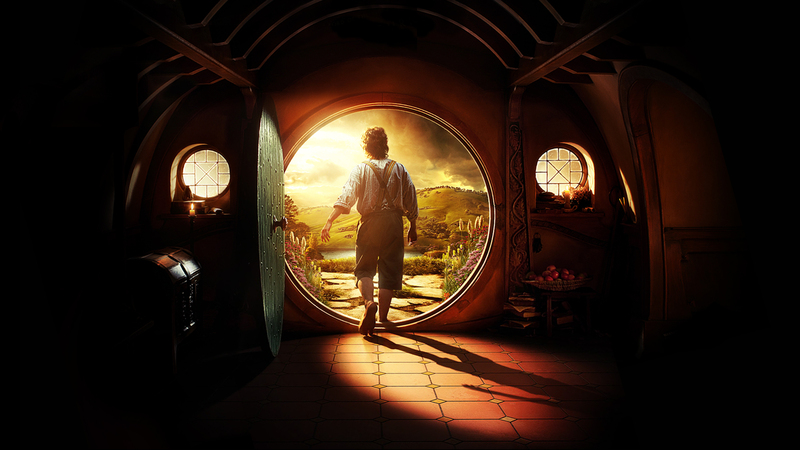 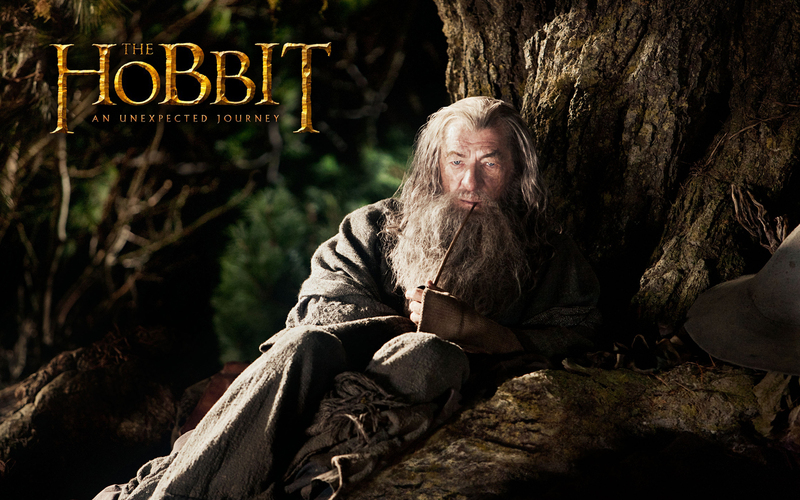 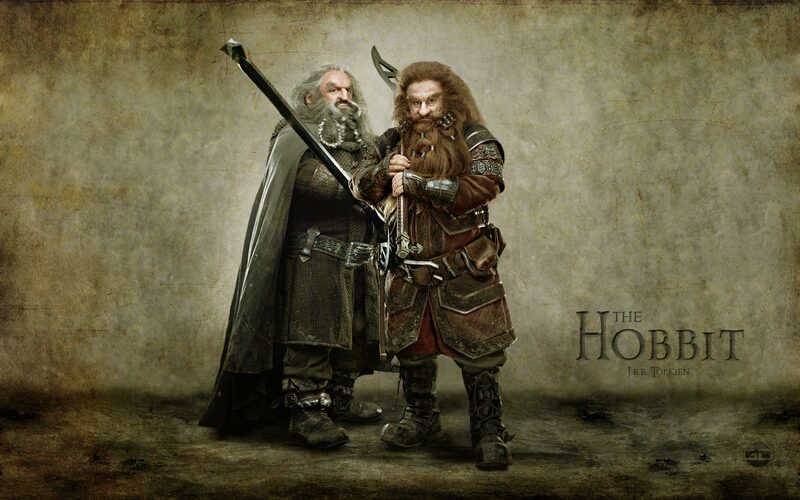 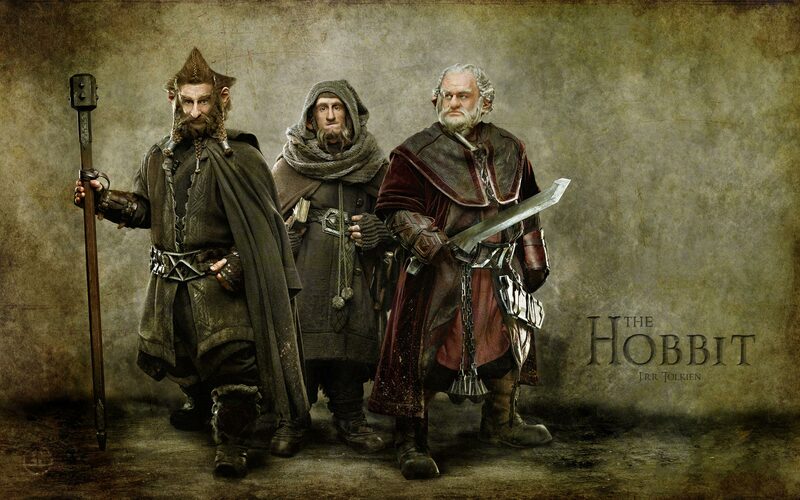 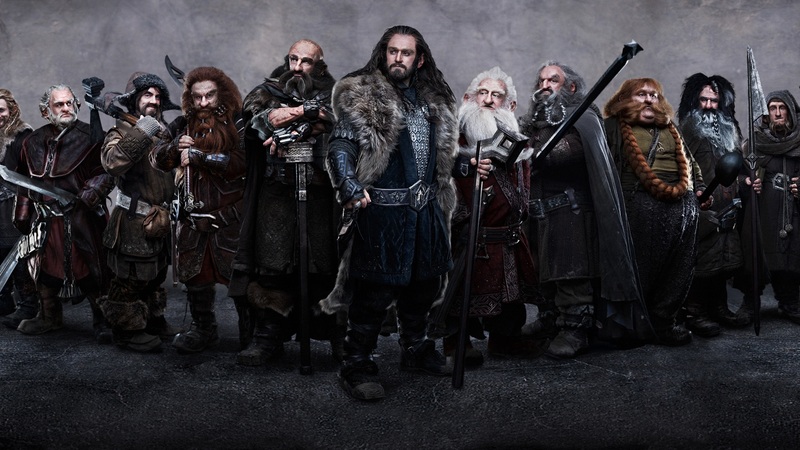 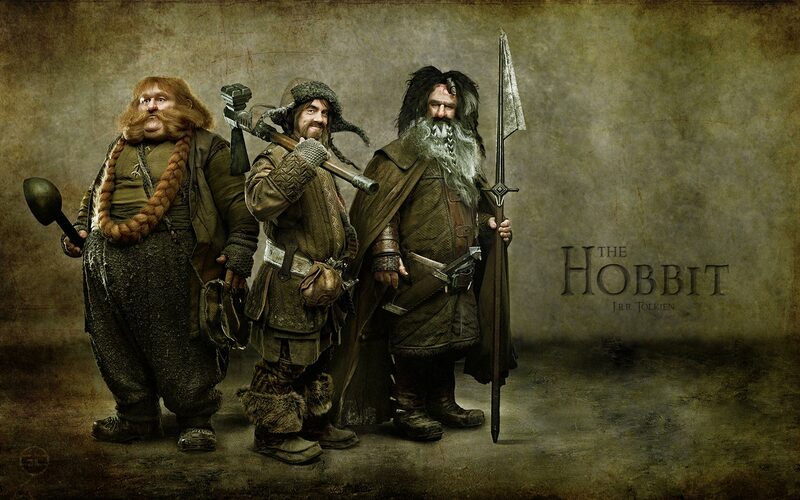 This entry was posted in Movies and tagged 1080p, 1900X1200, 1920X1080, 2560X1600, dwarves, HD, highquality, hobbit, hobbit movie, lord of the rings, Movies, the hobbit movie, Unexpected Journey, wallpaper, widescreen. 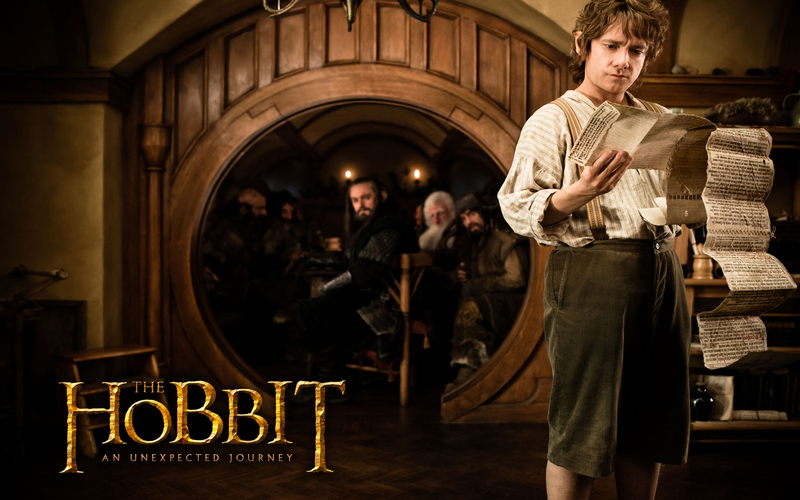 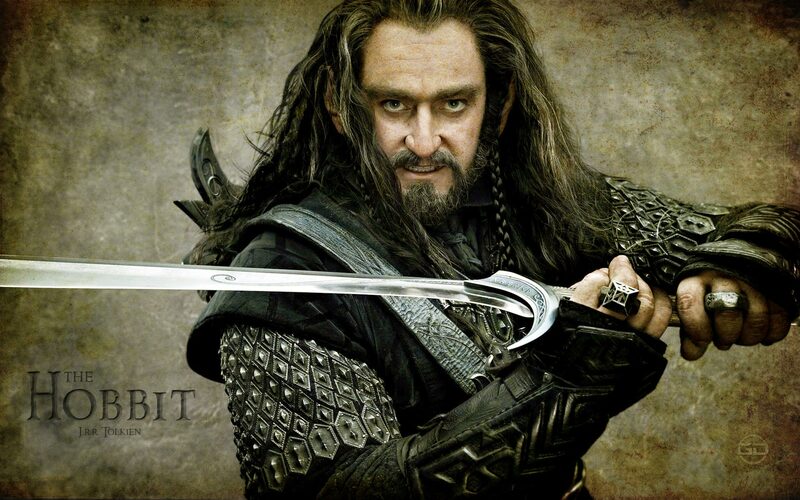 Nice copy/paste job from an official review of the hobbit.